In context: As cord cutting becomes the norm, more and more companies are trying to provide streaming content. Unfortunately this is creating a situation where the consumer is becoming burdened with multiple subscriptions. As costs for curation and creation continue to rise, so do the rates, and viewers are starting to abandon services that don't meet the mark. 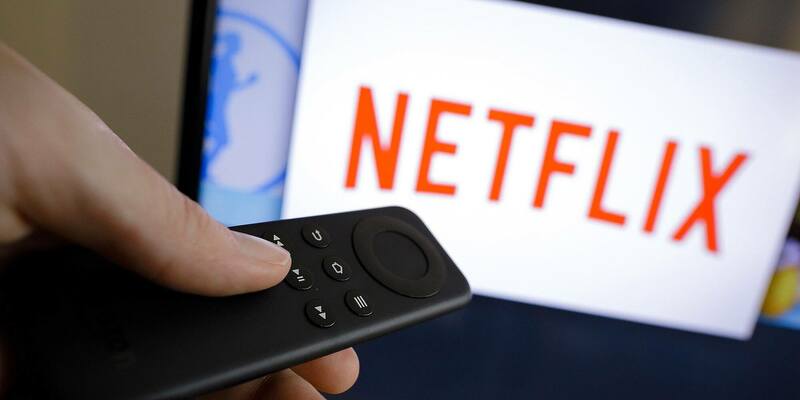 Juniper Research group has found that Netflix is continuing to grow its subscriber base while competing services Amazon Prime and HBO Now are beginning to flounder. According to its report, "Digital TV — 3 Key Consumer Insights," adoption rates for Netflix in the US and UK are growing at 6.3 and 7.7 percent respectively. Contrarily, Amazon Prime and HBO Now abandonment rates have exceeded adoption resulting in 2.9-percent negative growth for Amazon and a whopping -19.2 percent for HBO. According to a separate report by Juniper, the negative growths may be linked to the number of subscriptions available to consumers. Its study found that consumers are becoming burdened with multiple SVOD (Subscription Video on Demand) subscriptions. The survey notes that respondents in the US and China average 3 SVOD services each, while UK subscribers use slightly less at 2.5 subscriptions. Cord-cutters are viewing multiple SVOD, but as rates increase, users are looking to trim the fat. The study also pinpointed the importance of broadcast television, especially regarding televised sports. About 40 percent of UK respondents said that they stream live games. However, 96 percent of those that stream sports online also watch broadcast sporting events. The US and China numbers were similar. Juniper concludes that broadcasters must aim to provide a “best-in-class” experience to satisfy the dual-natured sports viewers and outpace OTT providers. Likewise, it would help struggling OTTs like Amazon Prime and HBO to expand services to include sports coverage.